So you're hungry--and you're ready for some American food. Good news: we've found the freshest spots to satisfy your appetite. 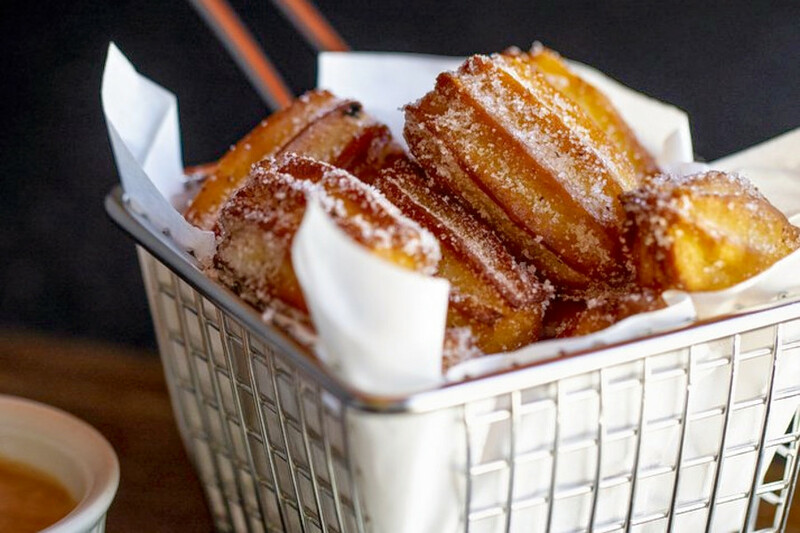 Here are the newest places to check out the next time you're in the mood for American food. 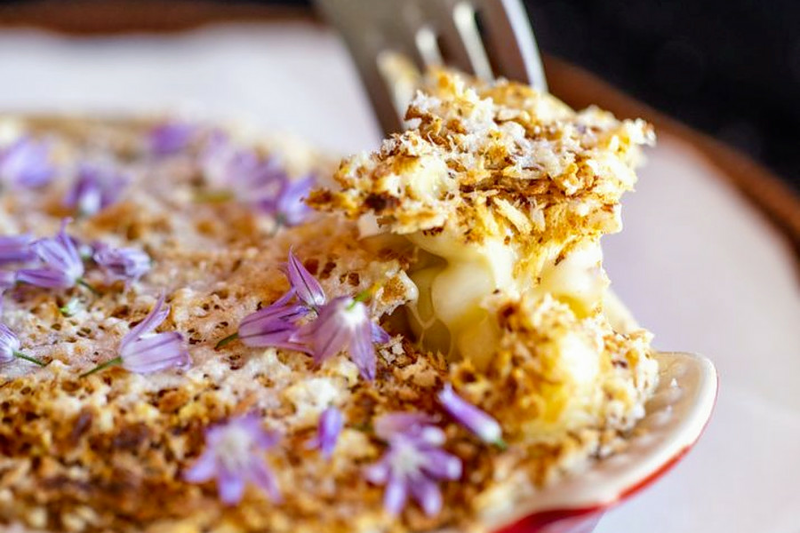 From the team behind Alexander's Steakhouse, ALX Gastropub is a gastropub, which it defines on its website as a "pub, bar or tavern that offers meals of high quality." ALX Gastropub's current Yelp rating of four stars out of 22 reviews indicates a positive reception. Yelper Arlene C. wrote, "Trendy contemporary vibe here. Staff is friendly and welcoming. Brittany took our order and graciously answered our questions. 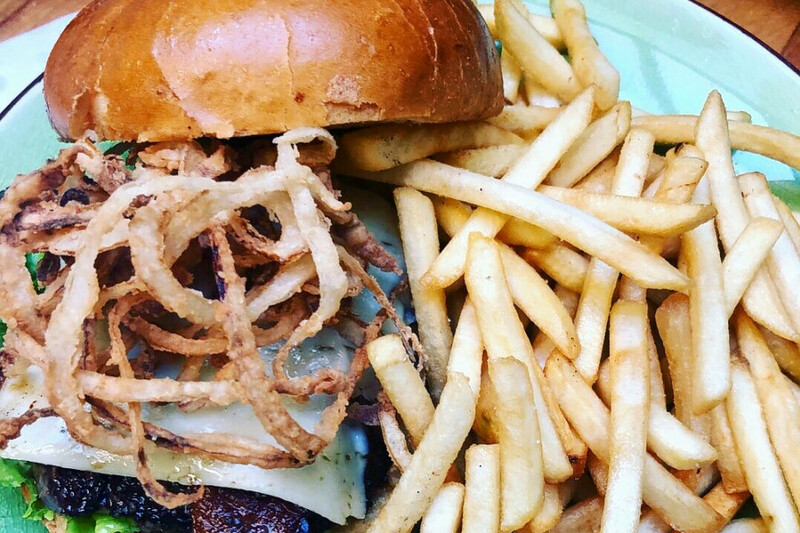 For $15 you get a really juicy burger in a buttery roll, with just the right amount of fries." Yelper David B. wrote, "The goat cheese tater tots are worth running over here to order. Crispy, fluffy goodness! Apart from that, the food was fine. Solid service." ALX Gastropub is open from 11:30 a.m.-2 p.m. and 5 p.m.-10 p.m. on weekdays and 5 p.m.-10 p.m. on weekends. Bolin Barbeque takes a non-traditional approach to barbecue, incorporating international flavors into standards like okra (served grilled with yogurt and za'atar seasoning) and skillet cornbread (with cotija cheese and chipotle butter). Yelp users are generally positive about Bolin Barbeque, which currently holds four stars out of 31 reviews on the site. 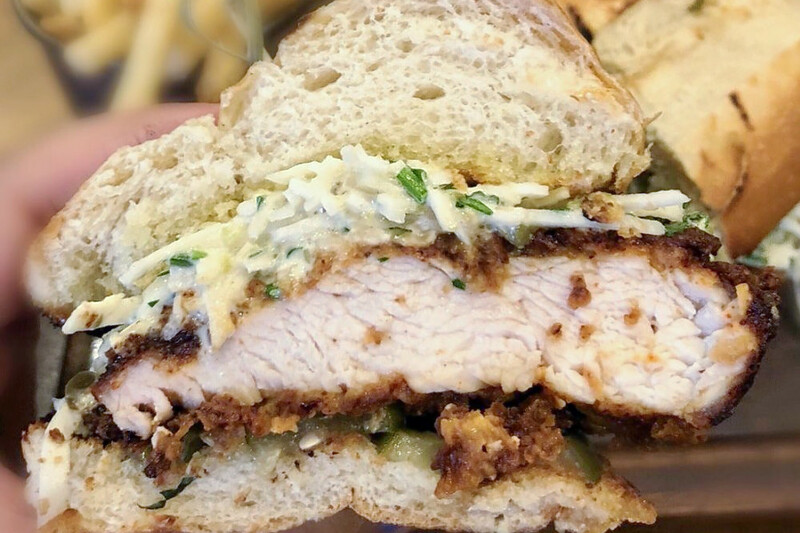 Yelper Dan B., who reviewed Bolin Barbeque on June 21, wrote, "The chicken-fried pork ribs are in my top three favorite ribs in SF, easy. They're unseasoned and look dry, but are very tender. The skillet cornbread is lightly crisped on the outside and spongy inside." 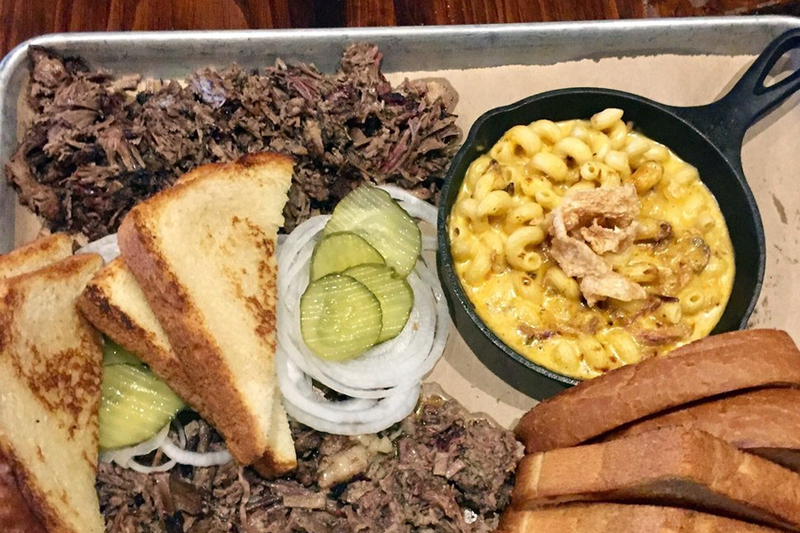 Yelper Krystal M. wrote, "This brisket took my tastebuds to Texas! I ordered chopped brisket, elote and broccolini and took it to-go. The brisket was heavenly, and the elote was enjoyable! I can't wait to go back and try the ribs!" If you enjoy beers, burgers and televised sports, Recovery Room may be worth a visit. From the Buffalo wings to the pool table in the back room, Recovery Room offers all the elements of a true dive bar, including plenty of TVs for sports and Thursday-night karaoke. Recovery Room currently holds five stars out of 18 reviews on Yelp, indicating rave reviews. Yelper Lawrence L., who was one of the first users to visit Recovery Room on September 5, wrote, "Great new addition to a stretch of the Mission that often gets forgotten! Amazing selection of alcohol, but still a great atmosphere and many TVs and a pool table out back and even a jukebox! There's also karaoke and pop-up chefs serving amazing food." Eric T. noted, "I love dive bars, but it's hard to call this a dive bar because it's very spacious inside. They have crab cakes and they are phenomenal. The menu does change, so there is always something new for your taste buds to try. The atmosphere is top-notch." Recovery Room is open from 4 p.m.-2 a.m. daily. The Bear & Monarch is a New American spot located in the Loews Regency hotel. A quick look at the menu reveals robust selections full of fresh vegetables, seafood and pastas. For steak lovers, a 16-ounce New York Strip and a 32-ounce cote de buf, both aged 108 days, are available. Yelp users are generally positive about The Bear & Monarch, which currently holds four stars out of 43 reviews on the site. Yelper Klo H., who reviewed The Bear & Monarch on August 9, wrote, "The interior is chic and modern. We ordered several dishes, but the fried chicken ($26) had my heart. It was so crispy on the outside and super tender and juicy inside." And Yelper Christina P. wrote, "Each dish was so unique, beautifully presented and tasted great! You could tell the food was fresh and ingredients were high-quality. The crab ouie was fresh and beautifully presented. The orecchiette with arugula pesto was so unique. The truffle pasta was my favorite. It was perfectly creamy - not too heavy, with great flavors." The Bear & Monarch is open from 6:30 a.m.-10 p.m. on weekdays and 7 a.m.-11 p.m. on weekends.